Supermoisturising lipbalm with a delicious orange scent nurtures and nourishes lips, makes them silky smooth and gives a delicate shine. 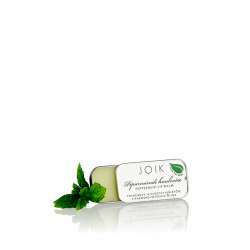 Peppermint lipbalm hydrates, protects and softens dry and chapped lips. Silky lipbalm nurtures and nourishes lips, makes them silky smooth and gives lips a delicate bronzed chocolate-brown colour and shine. Silky lipbalm nurtures and nourishes lips, makes them silky smooth and gives a delicate deep red colour and shine. 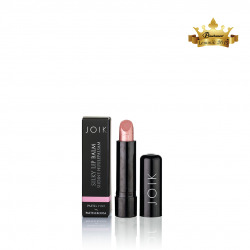 Silky lipbalm nurtures and nourishes lips, makes them silky smooth, gives lips a delicate soft pastel pink colour and shine. Oatmeal and honey facial mask with rhassoul clay gently removes dead skincells and impurities, nourishes, softens, soothes and is formulated to care for dry skin. 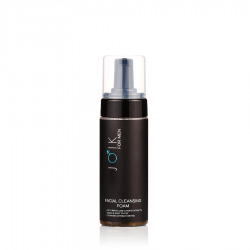 Skin perfecting BB cream hides minor skin defects, moisturises and gives even, bright and slightly matte complexion. 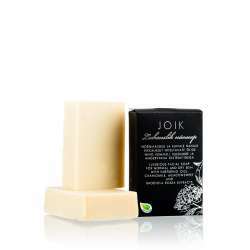 Moisturizing daycream with rosehip seed, wheat germ, carrot and jojoba oils hydrates, softens and protects skin from environmental damage. 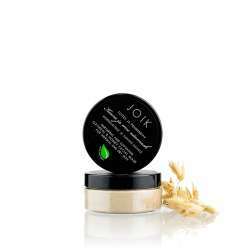 Daycream absorbs quickly, leaves skin smooth and velvety and is perfect for use under makeup.